3) Personal Question. My answer: Once you fear the Lord, as in revere Him and fear Him as Lord in your life and creator and controller of all things, you can begin to live. God should be regarded with respect, reverence, and awe. This proper attitude of the creature toward the Creator is the beginning of knowledge and wisdom. 4) Part personal Question. My answer: Wisdom is remembering to pray, ask God for things, and wait on His response. It’s to ask Him for knowledge of the world. Wisdom brings safety, ease, and without fear of harm. 5) Part personal Question. My answer: Keep God’s commands in your heart. Trust in the Lord with all your heart. Let love and faithfulness never leave you. Fear the Lord. Honor the Lord with your wealth. Don’t resent God’s rebuke. Have good judgement and discernment. Don’t withhold good from those that deserve it. Have no fear of sudden disaster. Don’t envy. Don’t plot against neighbor or accuse him. The wicked is cut off from the land. If I ask God more for understanding, He’ll give it to me. 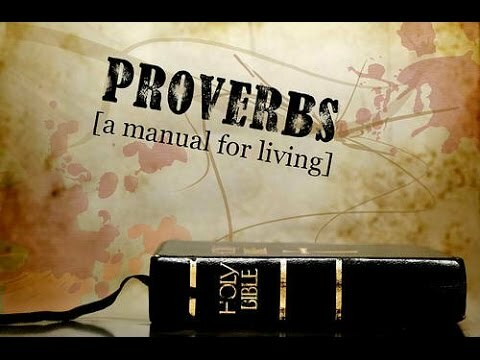 The point of Proverbs is this: Godly, moral, hardworking, and wise people will reap many rewards. Wisdom starts with the fear of God. Starts. Wisdom is a life-long process of getting to know God. Many of us need to get started! 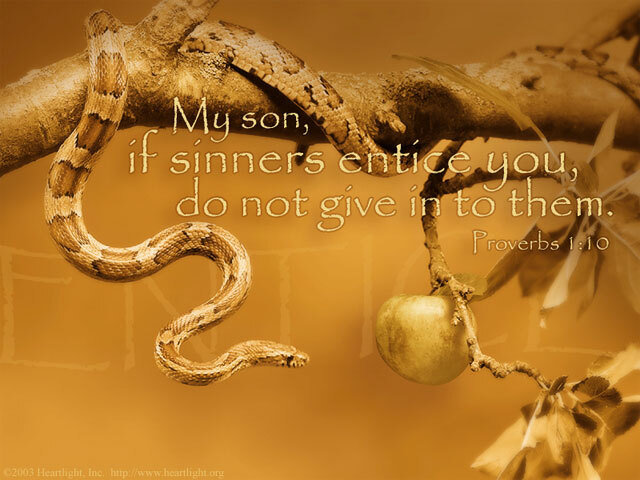 We did read and study Proverbs 1 in Lesson 24, Day 3.